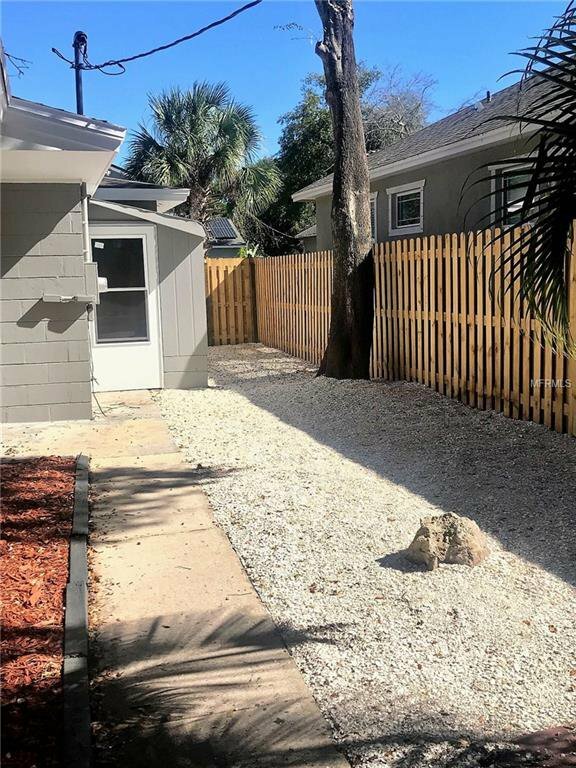 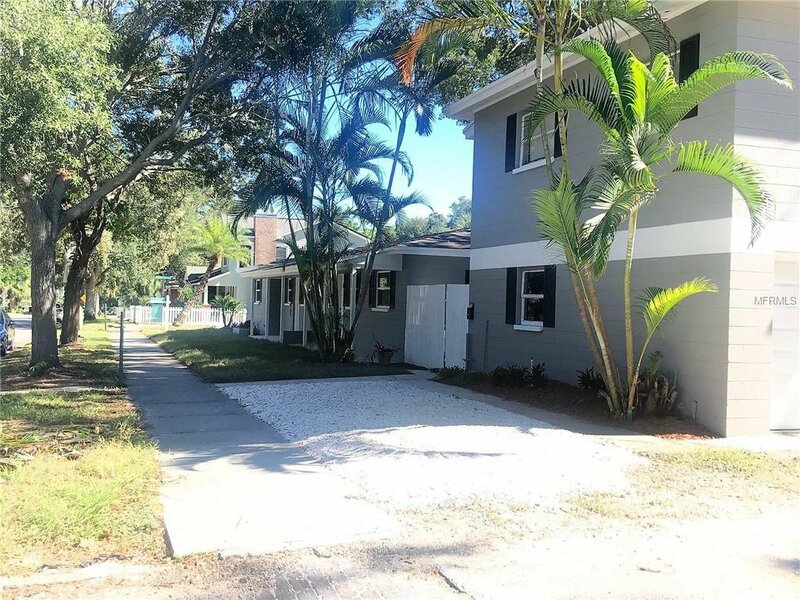 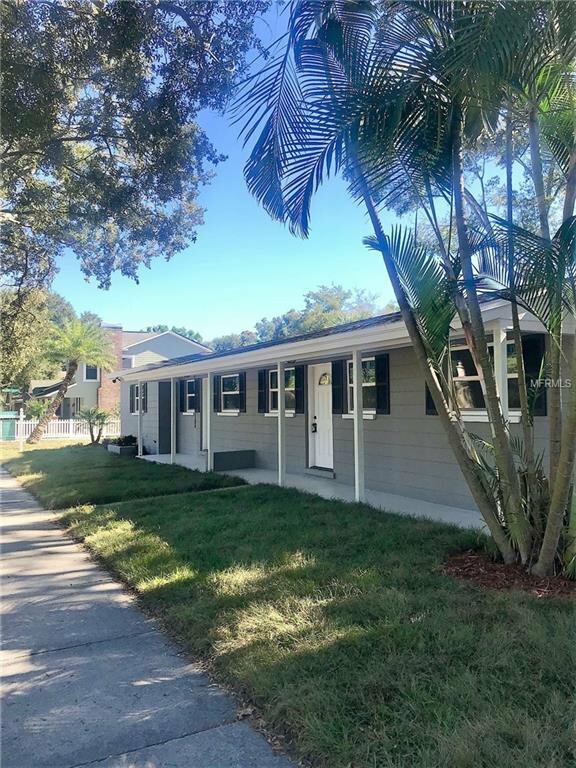 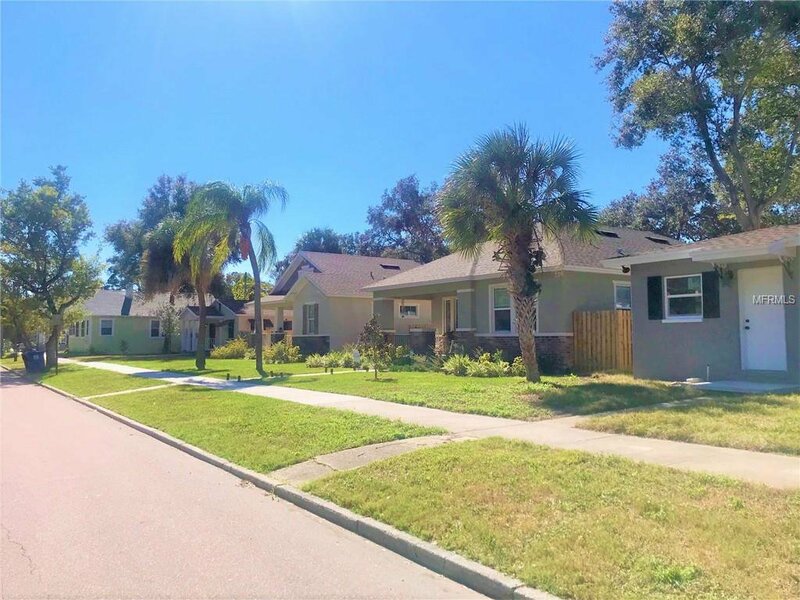 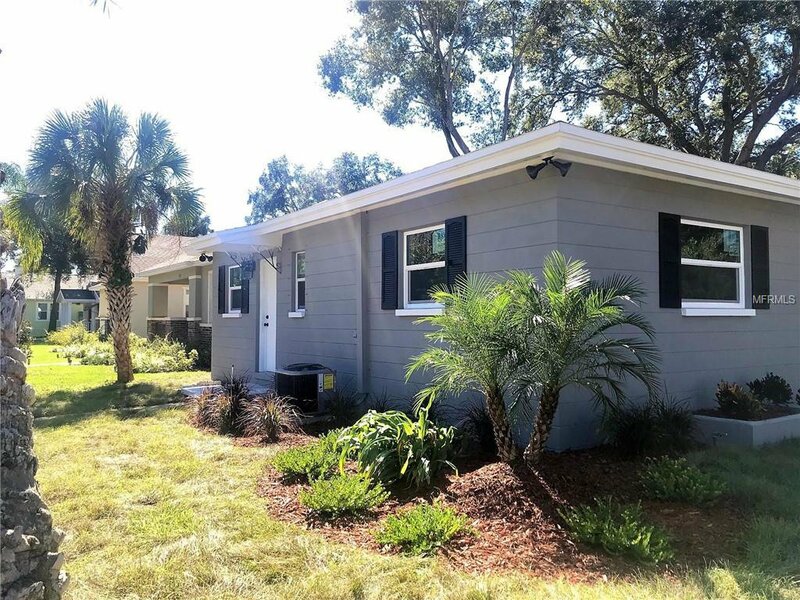 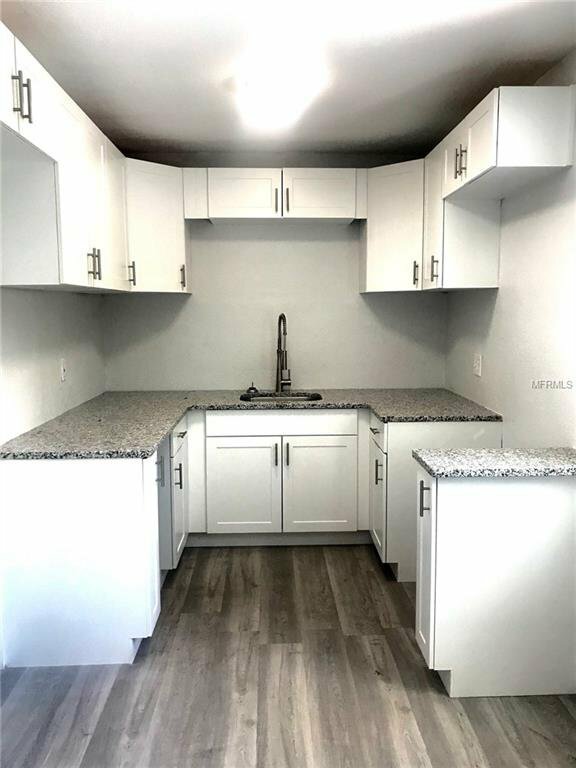 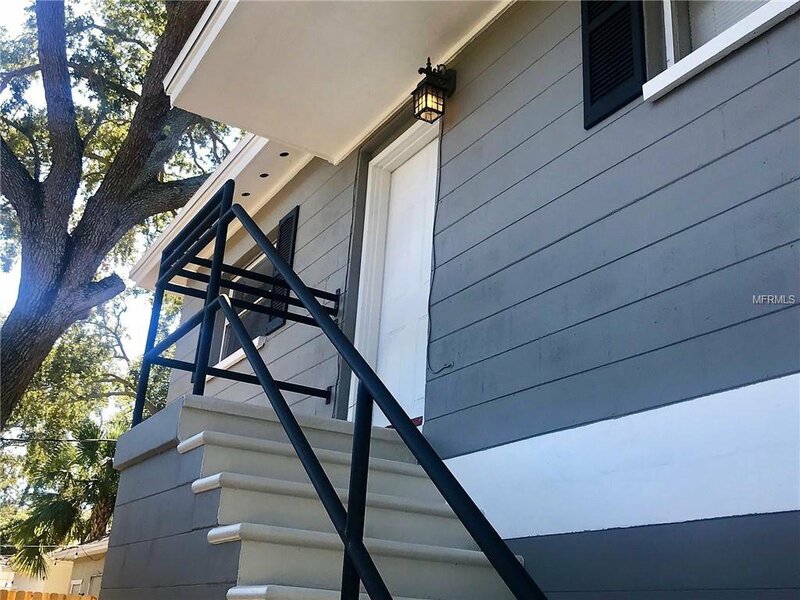 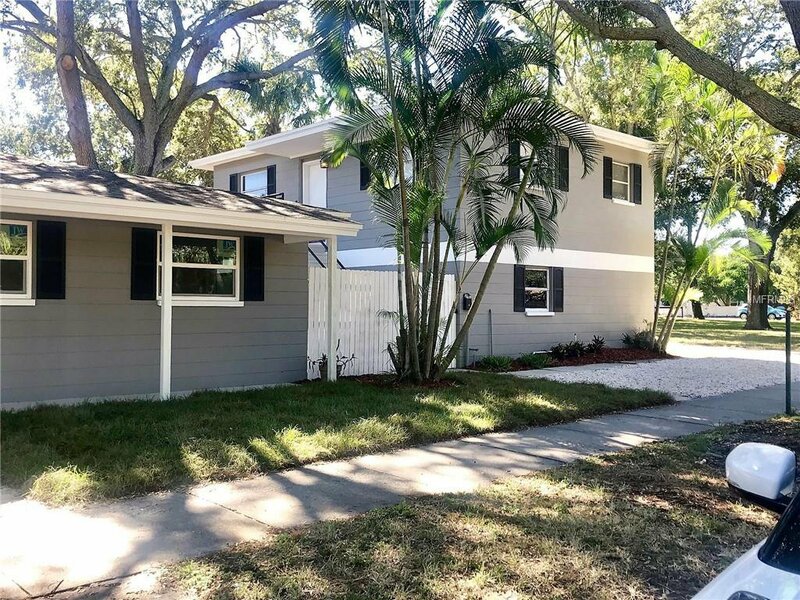 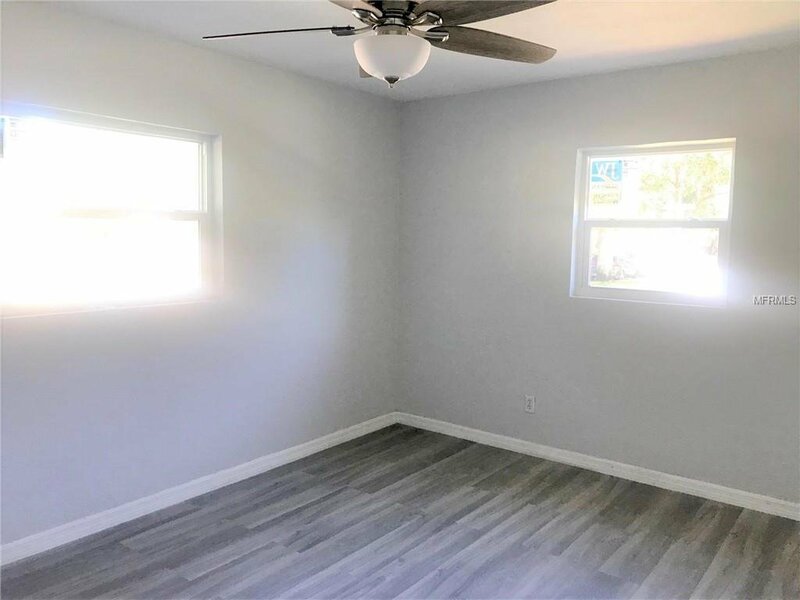 Excellent opportunity to invest in a Triplex located in the Historic Roser Park neighborhood, just blocks from All Children's Hospital, USF-St Pete, and downtown! 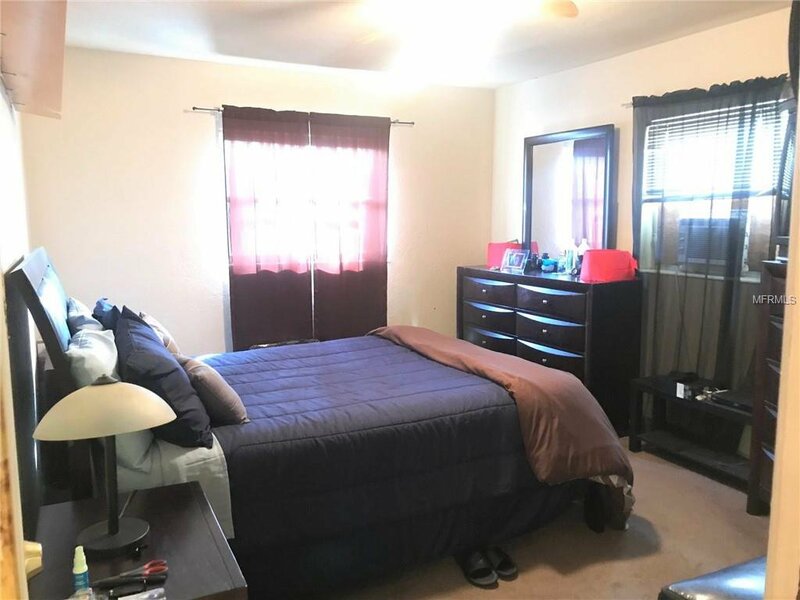 This all block triplex is comprised of 2 buildings. 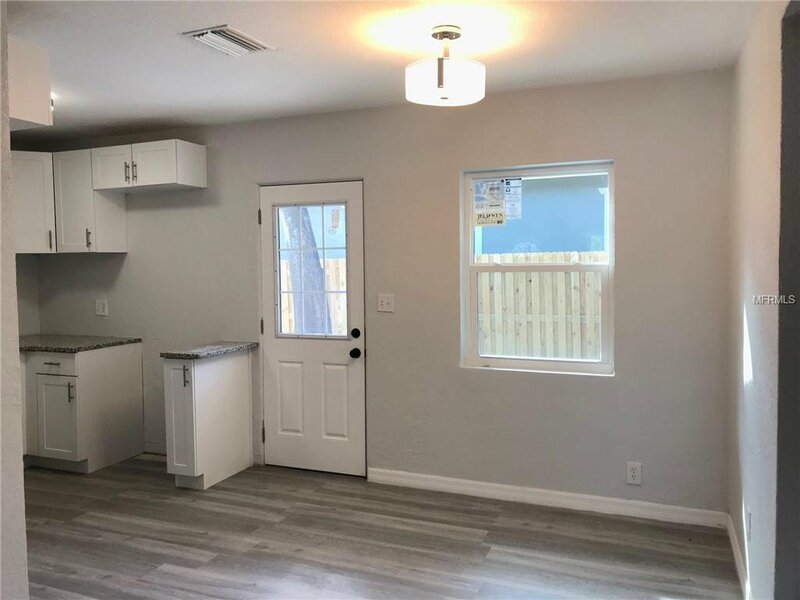 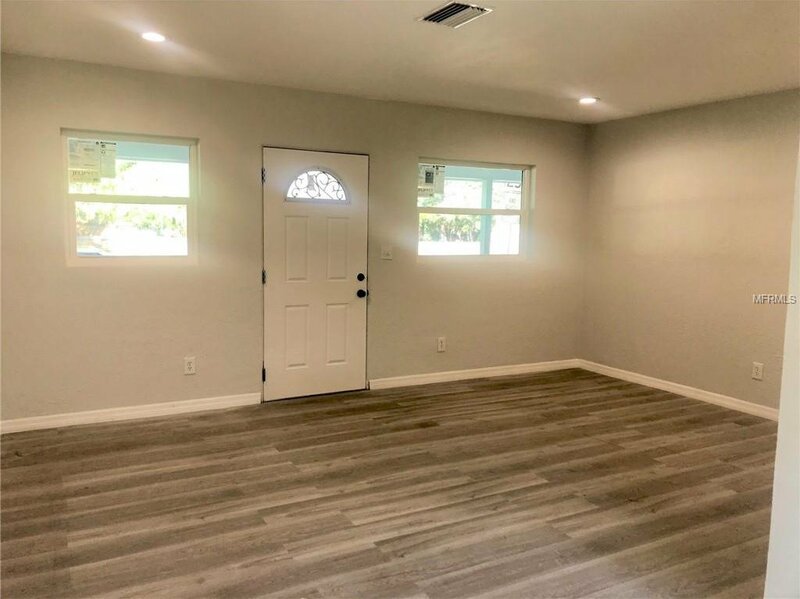 The duplex is a single story, with One 1 bed/1bath and One 2 bed/2 bath with enclosed back patio. 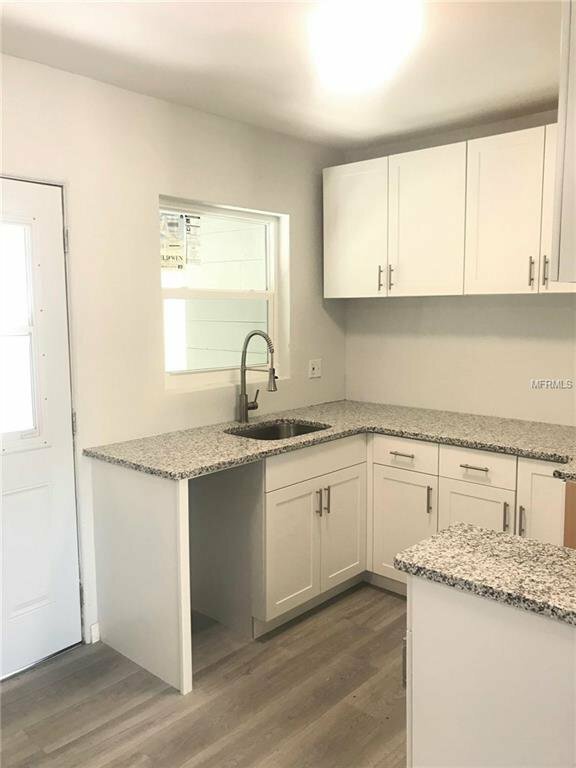 The duplex has been completely remodeled with new roof, new windows, new a/c, new electrical panel, new flooring, light fixtures and ceiling fans, white shaker kitchen cabinets, granite countertops, new bathrooms with white subway tile in baths/shower, new vanities and both units are metered separately. 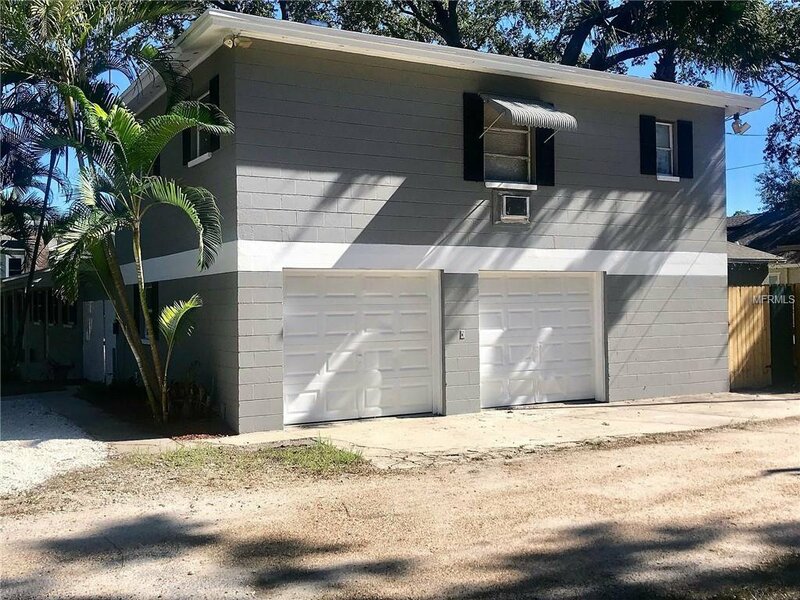 The third unit of this triplex is located in the 2nd building above the 2 car garage which also has a new roof. 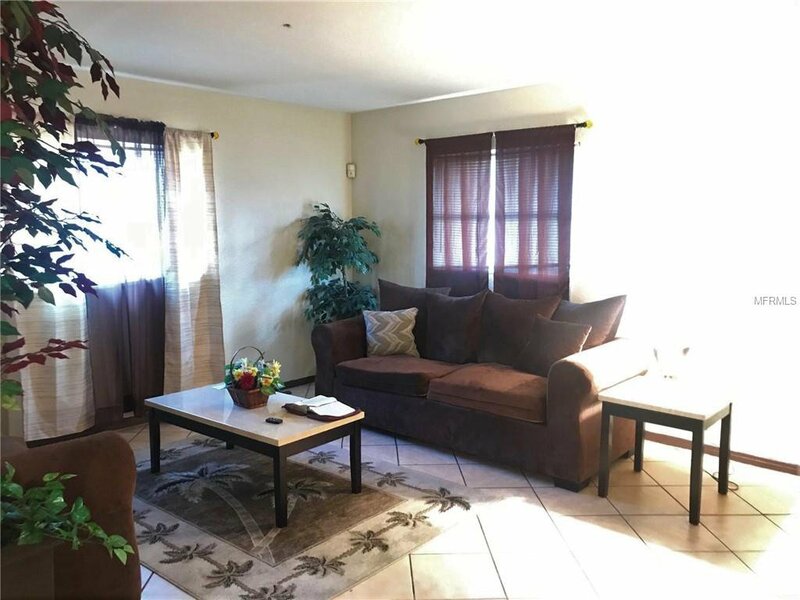 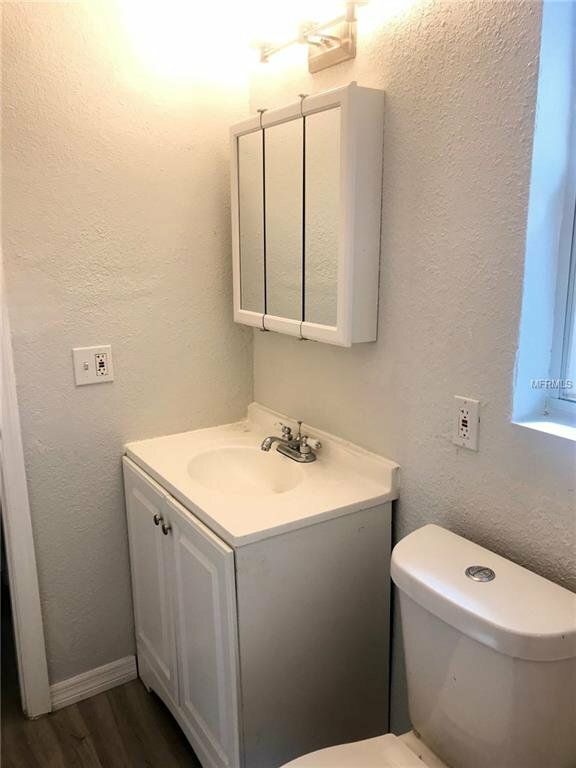 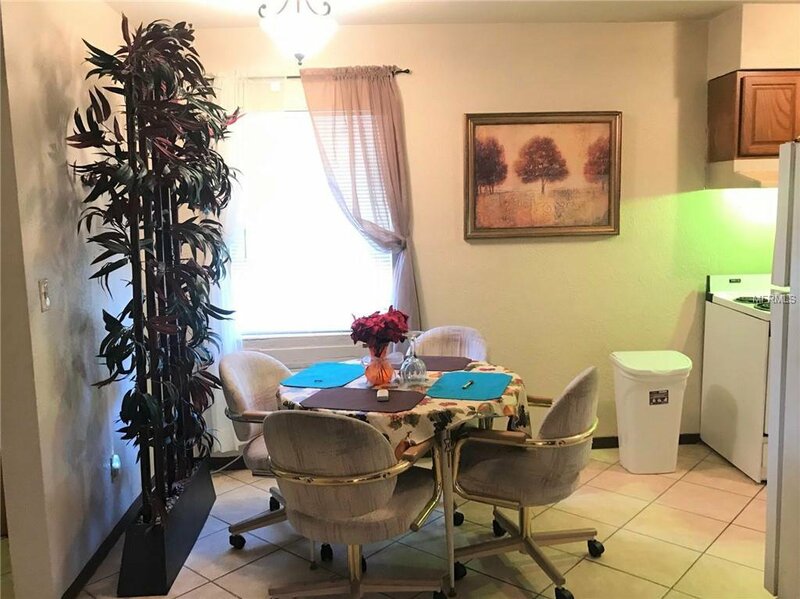 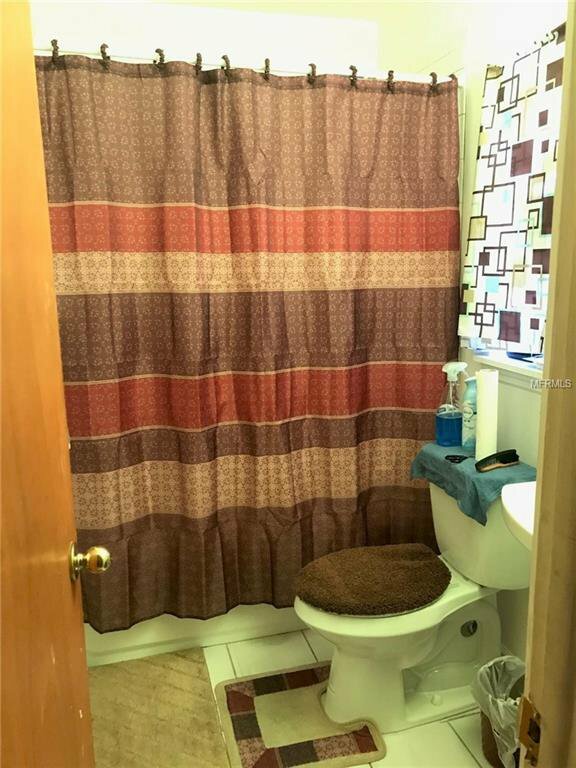 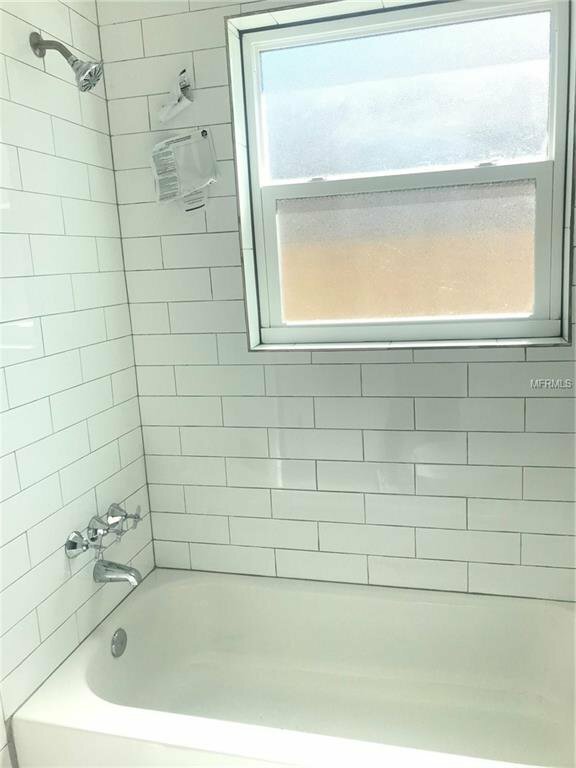 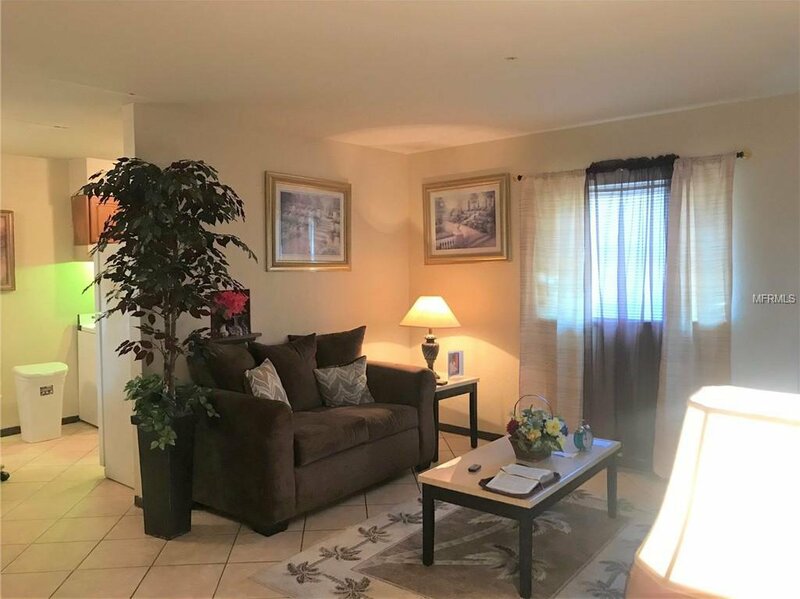 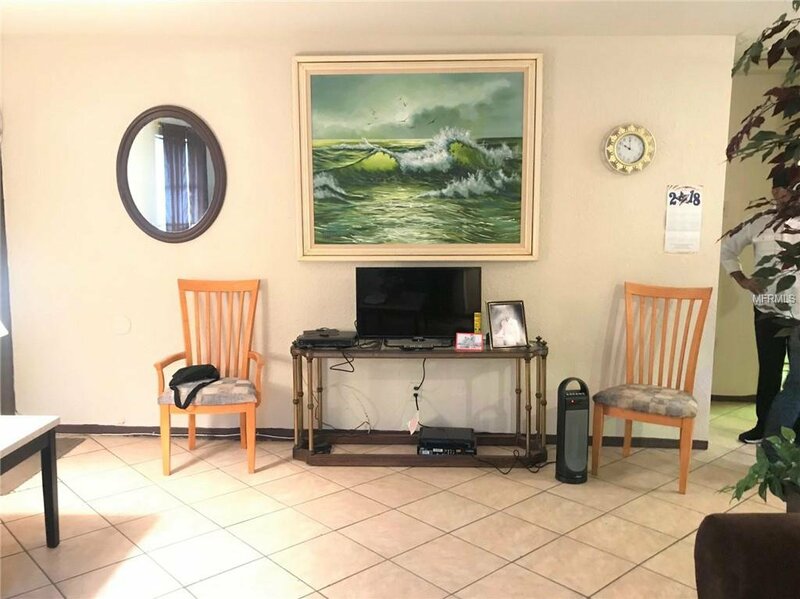 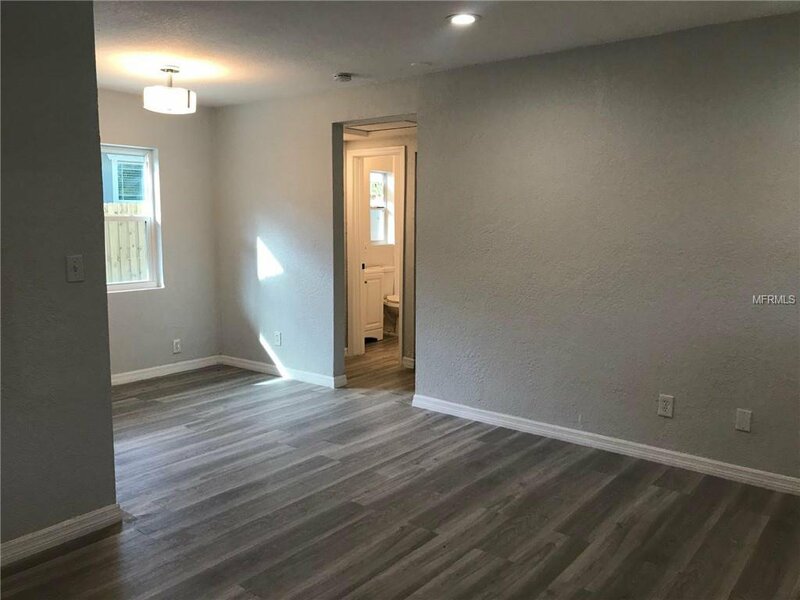 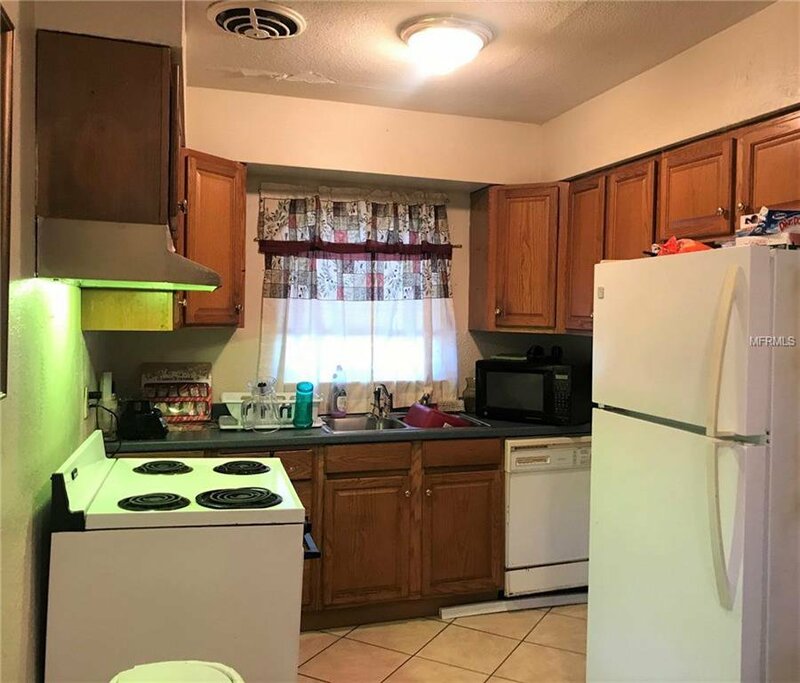 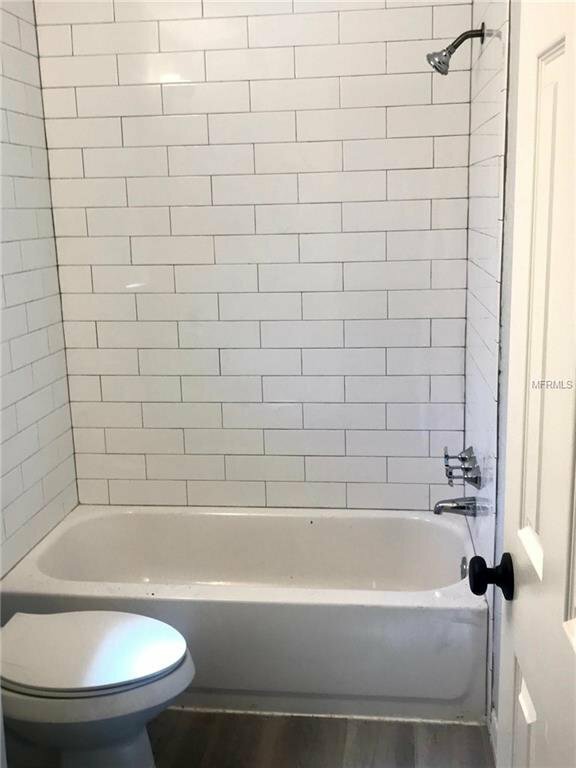 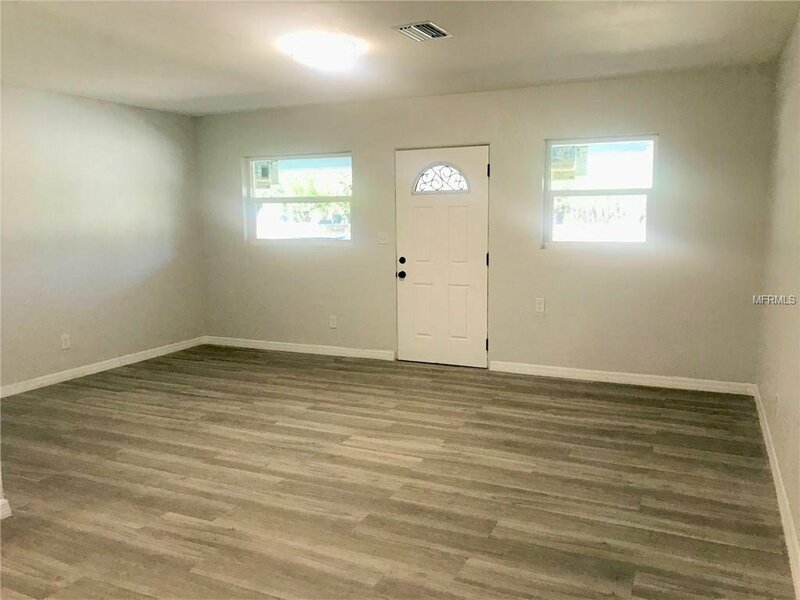 This unit is updated with a new bathroom and is also metered separately. 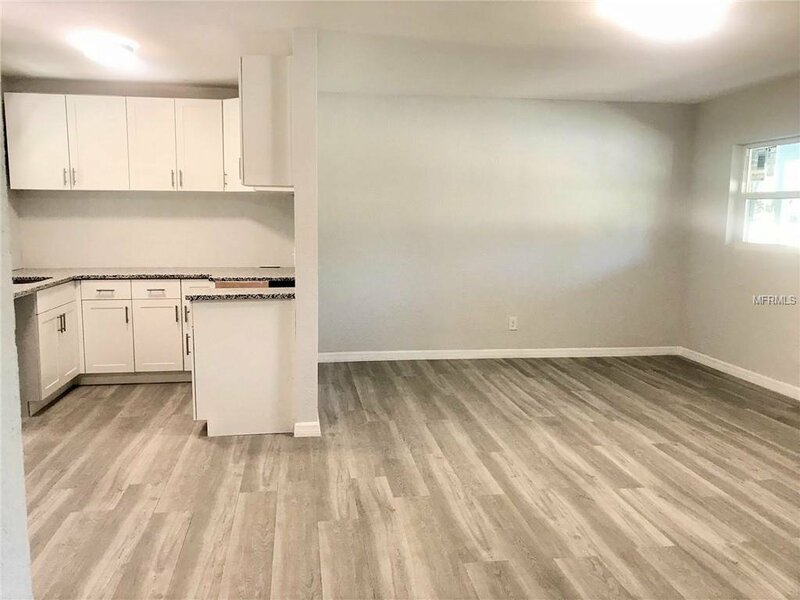 The garage spaces can be used for tenant parking for an additional monthly fee or rent out as storage. 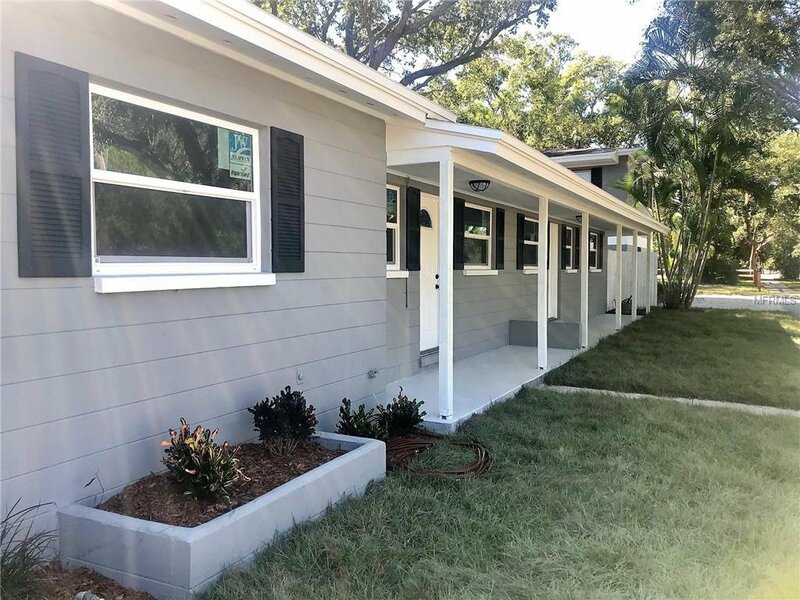 The entire exterior of both buildings have been painted, have new entry doors, new fencing, new landscaping including sod, trees, shrubbery and seashell hardscaping. 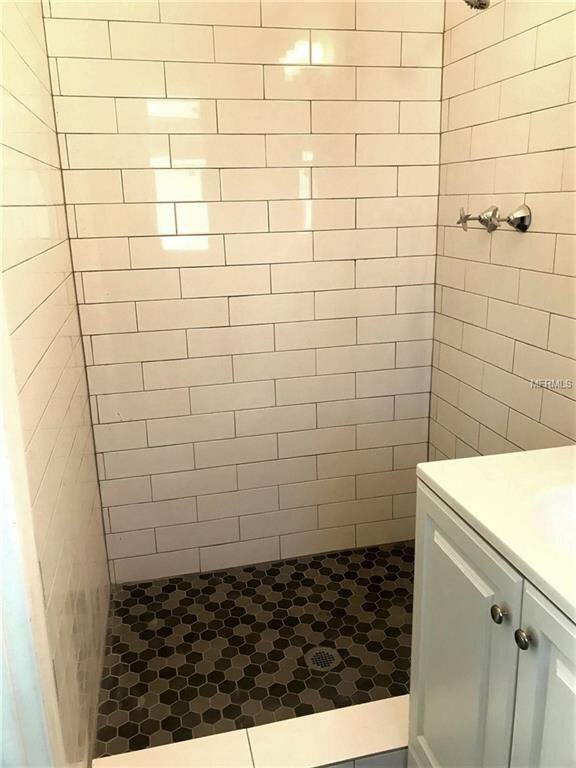 Listing courtesy of JAY ALAN REAL ESTATE.